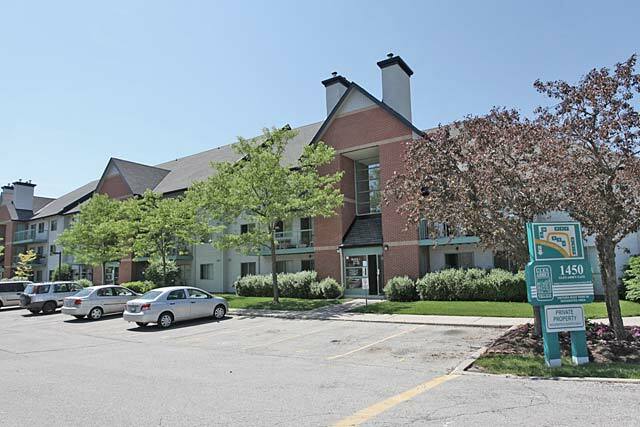 Welcome to OakvilleCondos.ca, your online resource for information about the condominium lifestyle in Oakville, Ontario. Find out about Oakville's condo market (townhome and apartment options), and search Oakville condos for sale or for rent. 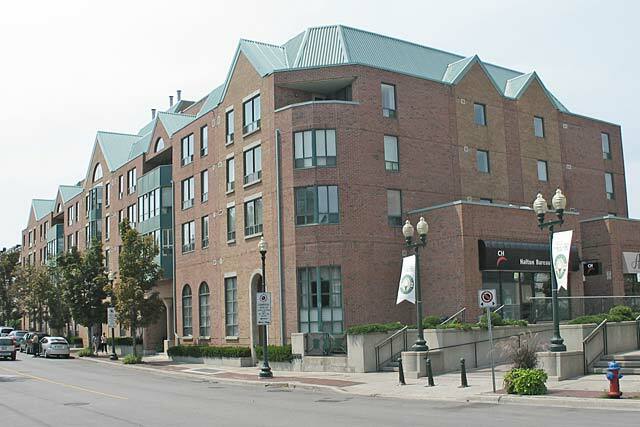 Condos for sale or lease in vibrant downtown Oakville. 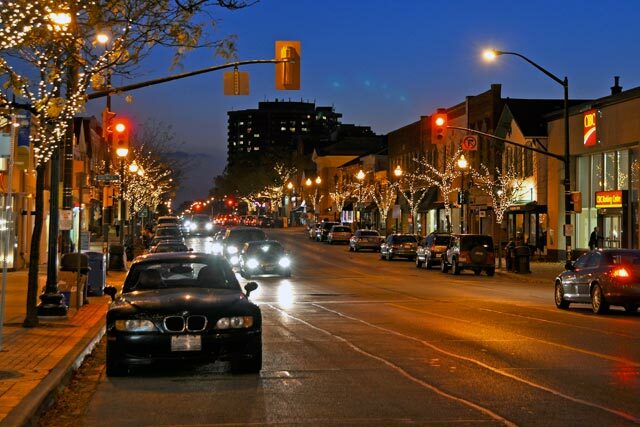 The historic neighbourhood offers a sought after lifestyle with restaurants, shops, parks and trails. 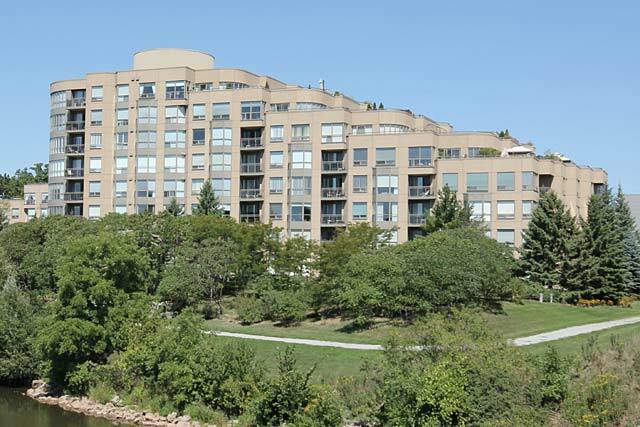 Condo options in the lakeside community of Bronte including some waterfront developments in this sought after, walkable neighbourhood. 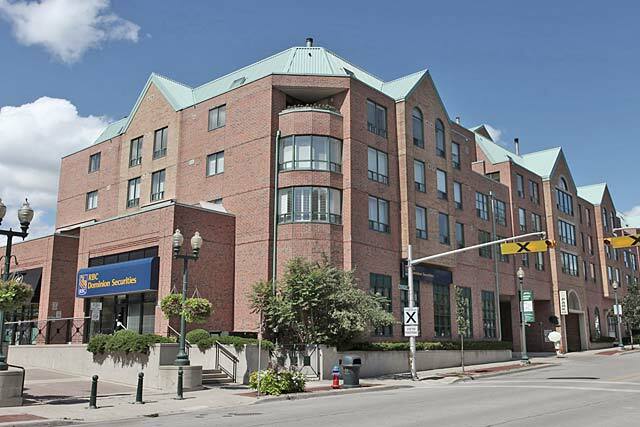 Built in 1993, Town Square is a 52 unit building with a mix of commercial and residential condos. A few ground level townhome units along Robinson and 2-storey lofts available an the top floor. Development of four low-rise buildings located in Glen Abbey. 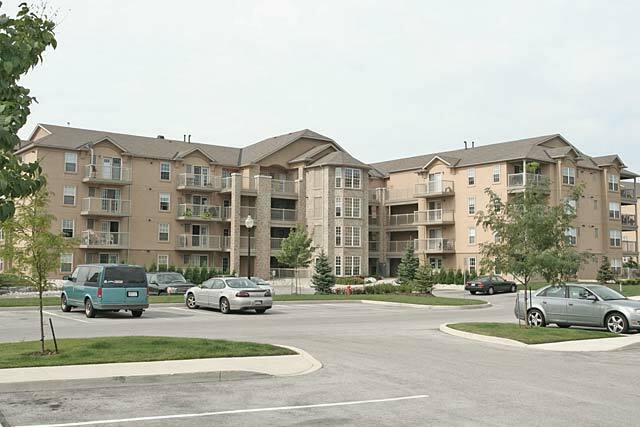 Built in 1989, Glen Abbey Village offers large two and three bedroom floor plans at an affordable price point. Two bedroom stacked townhomes offering one and two story floor plans. Units range from 855 to 1,096 square feet. Eight storey building on 14-Mile Creek across the road from the Bronte Marina. 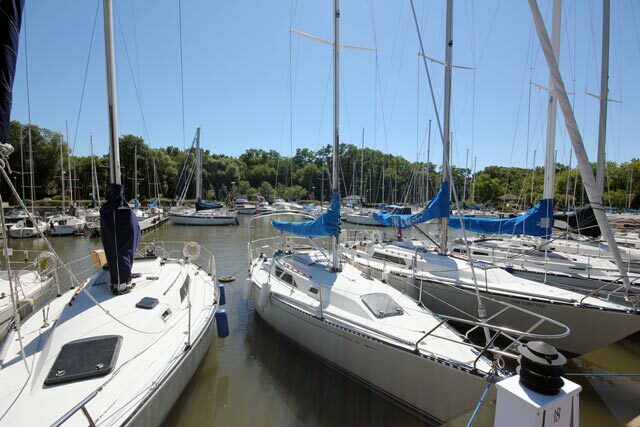 Bright, open concept floor plans, many overlooking Lake Ontario or 14 Mile Creek. A few of the units feature large garden terraces. Well maintained building with excellent amenities. Abbey Oaks condominiums was built in the early 2000's by Sutherland Development and is made up of six low-rise buildings. Located in Glen Abbey, it offers open concept floor plans. 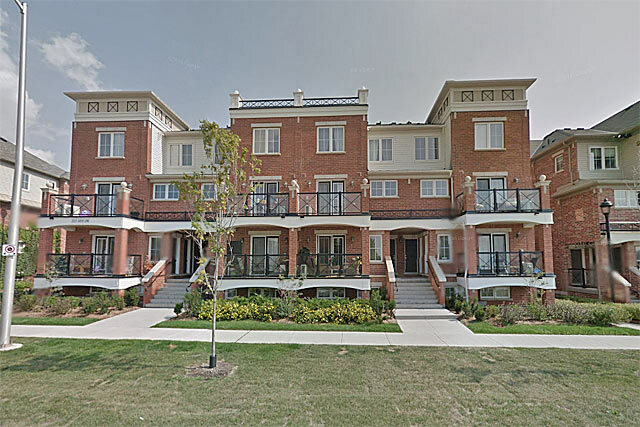 Luxurious Ashbury Square sits beside downtown Oakville's town square. Offering 56 units that are a mix of 1 and 2 bedroom condos as well as a few ground level townhomes.